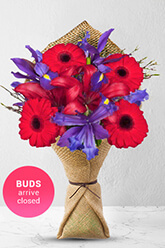 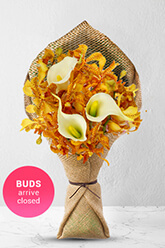 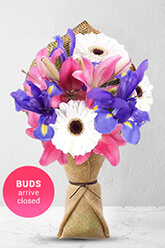 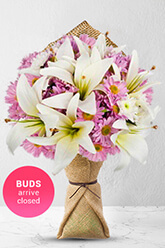 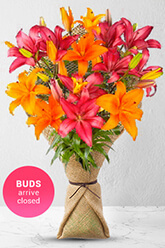 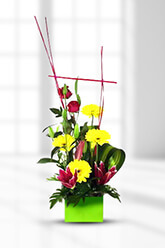 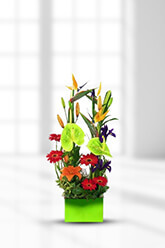 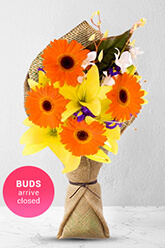 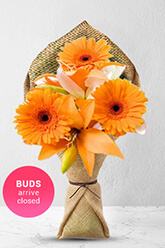 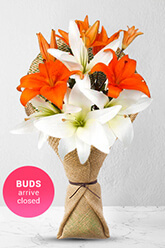 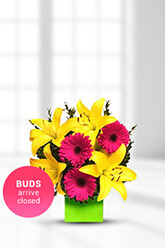 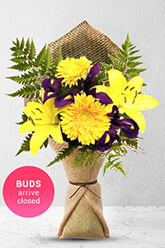 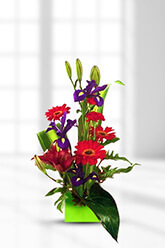 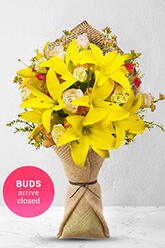 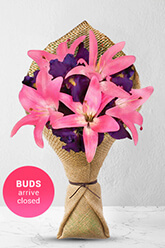 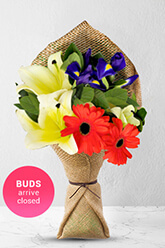 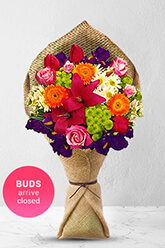 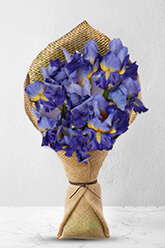 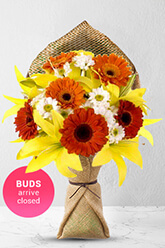 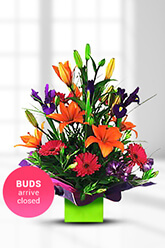 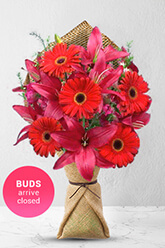 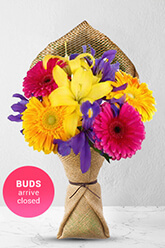 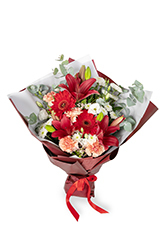 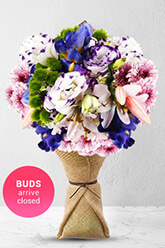 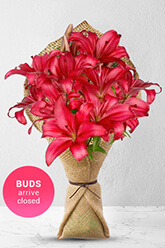 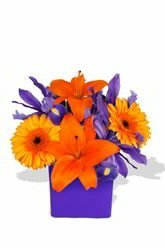 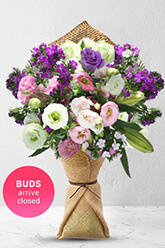 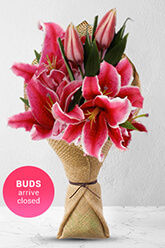 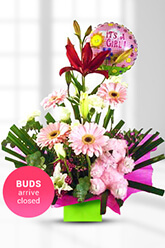 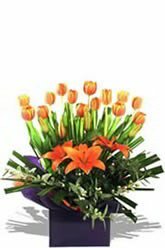 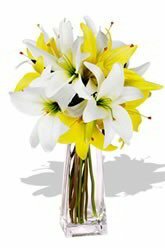 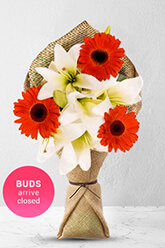 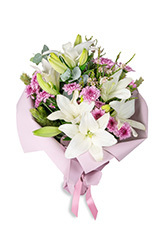 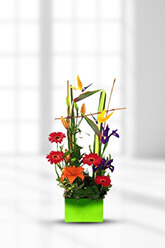 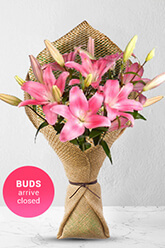 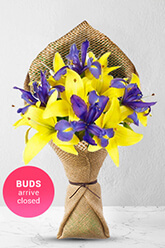 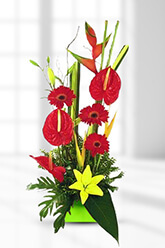 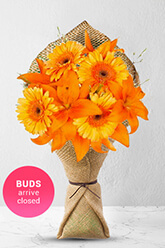 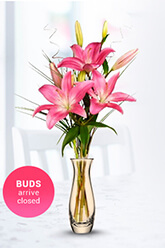 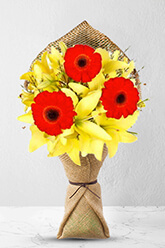 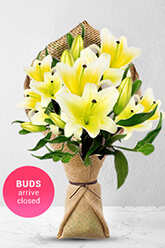 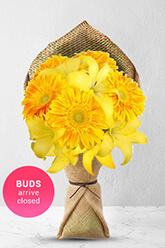 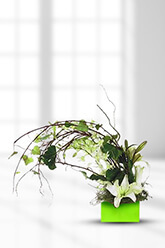 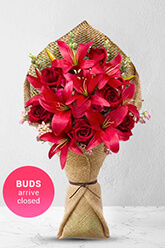 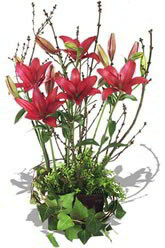 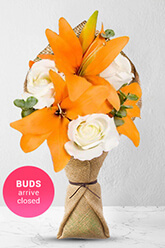 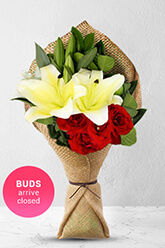 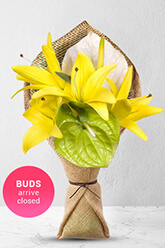 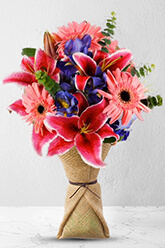 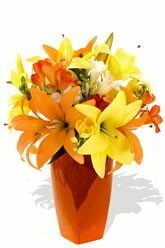 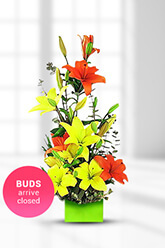 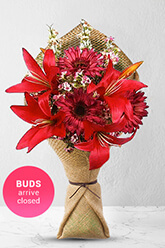 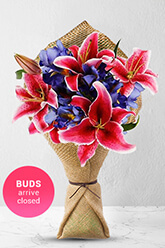 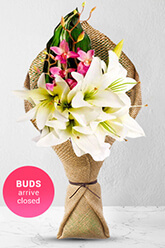 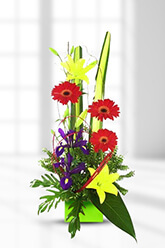 Choose From Our Very Best Asiatic Lily Flowers and GiftsOrder by 12pm for Same Day Delivery! 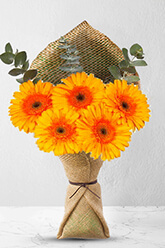 Quick & easy process. 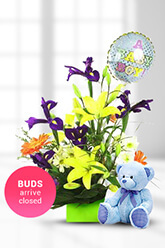 Same day delivery as promised.